Concurrently, Jeremy is a member of the board of The Capital Network, a Boston-based nonprofit serving entrepreneurs seeking high growth capital, serves on the Advisory Board and the Executive Education Committee of the MBI Health Program, and on the Advisory Board of Pintley, a MassChallenge 2011 finalist company providing marketing solutions to the craft brewers and bars, and The Bowdoin Group, a premier executive recruitment firm. 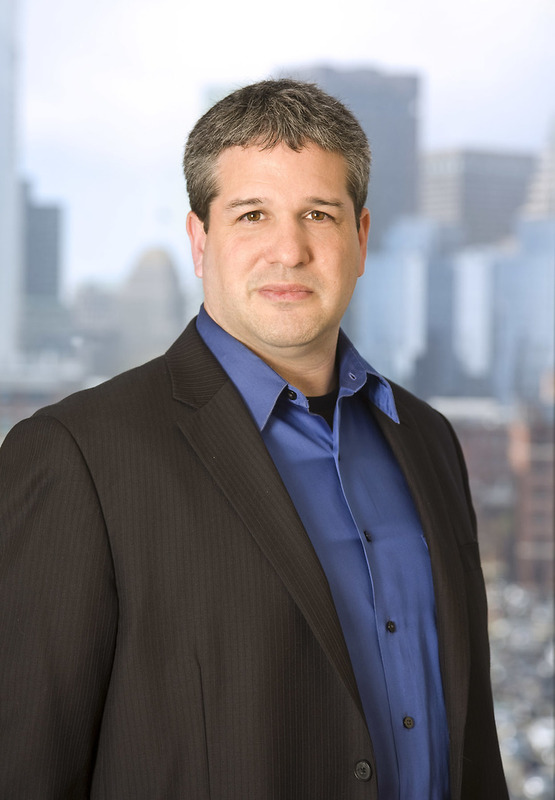 He continues to serve as a mentor at MassChallenge and LearnLaunch, an expert advisor at the Innovation Hub at Brigham and Women’s Hospital, and as a speaker, reviewer, judge, or mentor for MIT HackingMedicine, HackingPediatrics, the Mass Tech Transfer Center, the Mass Life Science Center, M2D2, BranchFood, Startup Institute, and the UCLA/Harvard Food Law and Policy Conference. Previously, Jeremy served as the Managing Director of Edible Ventures, an angel group investing in food and beverage brands, and on the Board and Investment Committee of MassVentures, an early stage venture capital fund geared toward technology companies in Massachusetts. Jeremy taught entrepreneurial leadership at Tufts University for nine years and co-founded a company in the mobile technology synchronization space. Nutter advised Zagster, Inc., the nation’s leading provider of modern, flexible bike share services, in securing $15 million in growth capital. Jeremy serves as a mentor at MassChallenge and LearnLaunch, an expert advisor at the Innovation Hub at Brigham and Women’s Hospital, and as a speaker, reviewer, judge or mentor for MIT HackingMedicine, HackingPediatrics, the Mass Tech Transfer Center, the Mass Life Science Center, M2D2, BranchFood and Startup Institute.